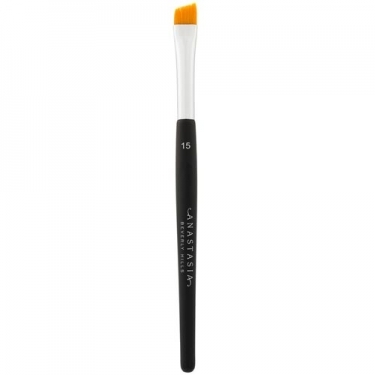 Brush 15 - Mini Angled Brush from Anastasia Beverly Hills is a flat bevelled brush with soft synthetic bristles that make it the ideal tool to apply the powder. The ultra-thin bezel accurately applies color across the eyebrow and the small thin handle is easy to grip and handle. 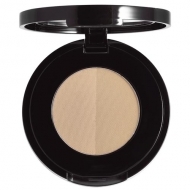 A perfect size for travel or a quick application.